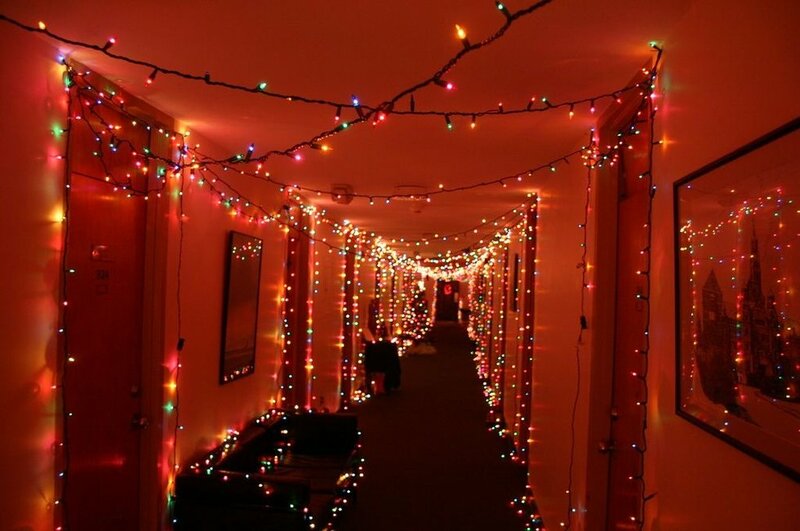 Nothing cheers up the boring whit walls more than string lights. I got several types of lights from Target that I put around my window and on my walls. They really brighten up the room for the cloudy winter days ahead, and give it a homey, festive atmosphere. 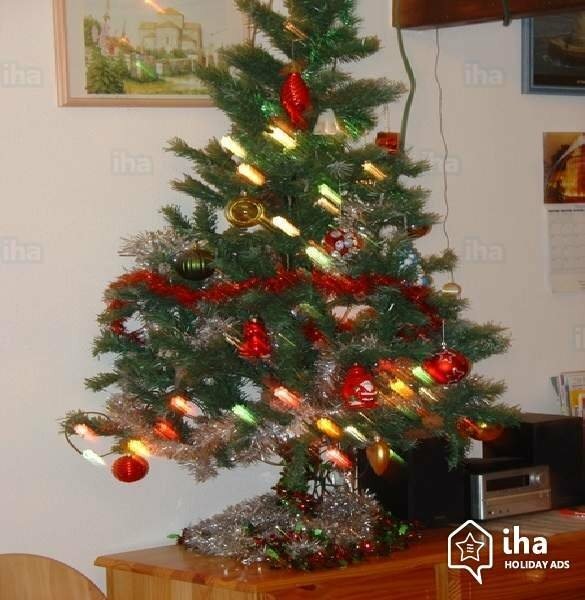 We all know that space is very limited in a dorm room, so a mini christmas tree is a great way to still be celebratory, but without losing precious storage space. They are also very cheap. I got my tree, and all the decorations that go with it at the Dollar Store. 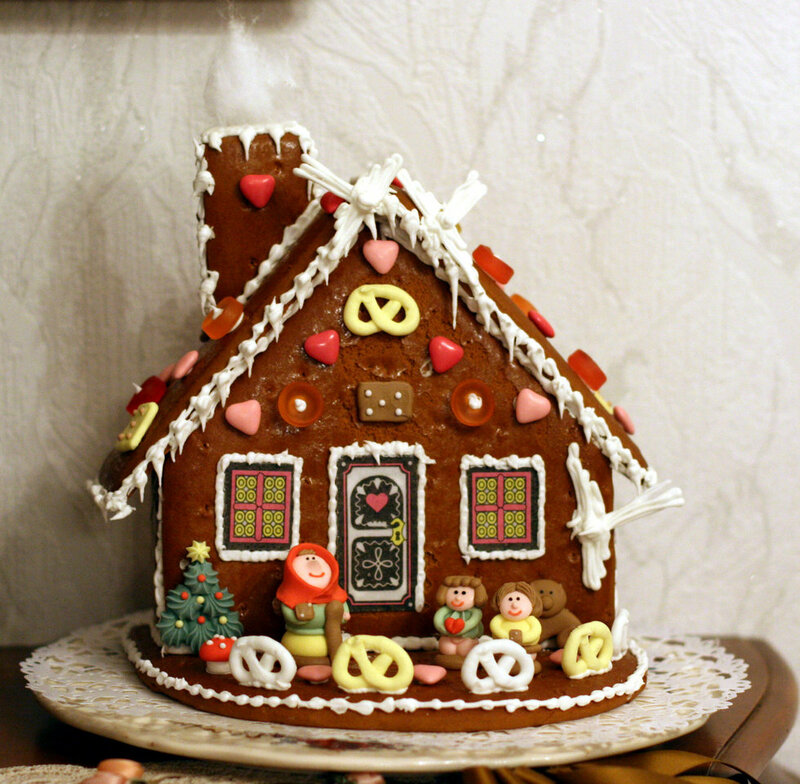 Making a gingerbread house is a classic Christmas tradition, and it could be a great thing for you and your roommate to do together. 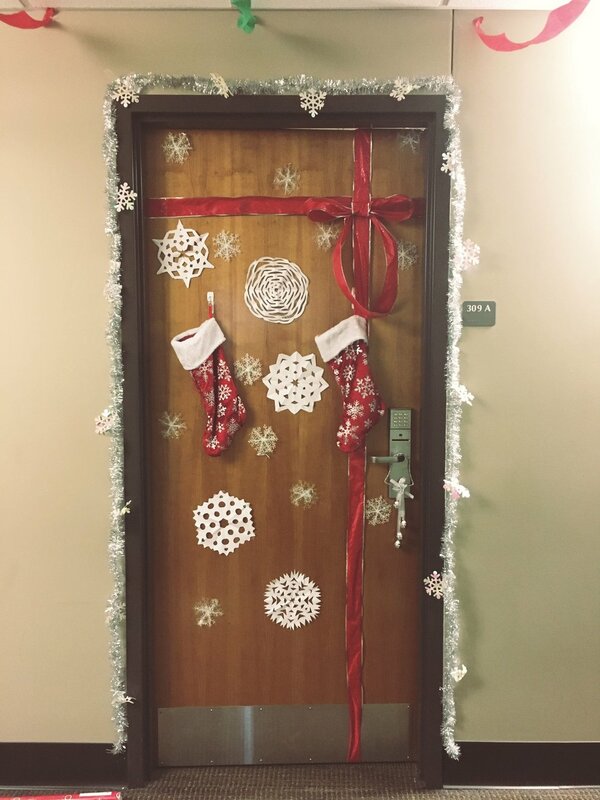 Show your Christmas spirit by decorating your door! It can be as simple or complex as you want. You could even get your whole floor involved and have a competition. 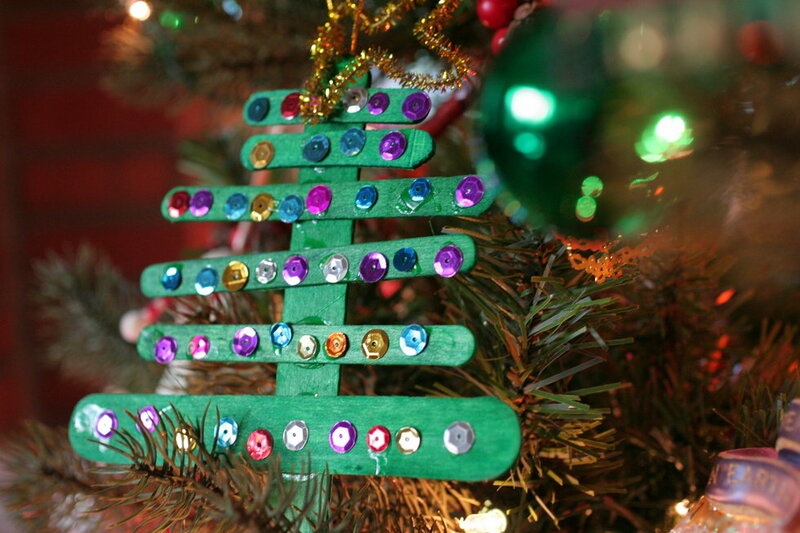 You can use really anything to decorate your door: construction paper, things around your room, ornaments. Again, a really fun DIY project for you and your roommate. These can be made from paper, or you can use a lightbulb. Hope everyone has an awesome winter break! Happy holidays!